All of us know what it is like to lose someone. 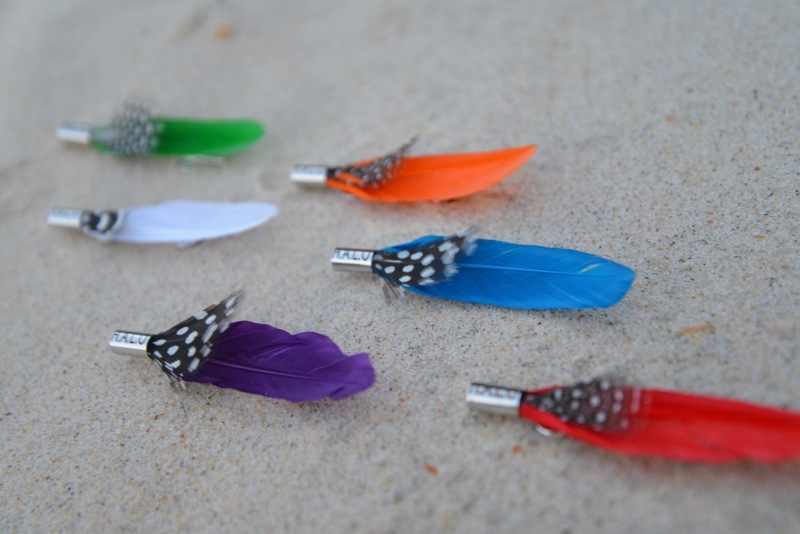 Every feather sold benefits the Heart Foundation of Australia. H.A.L.O Feathers allow you an opportunity to ​​​​​honour and remember that lost someone whilst raising funds for worthwhile charities. By purchasing a H.A.L.O. feather, you, your family and friends can celebrate and remember the life of a loved one. You can wear it, put it on the fridge, in your car... anywhere as a daily reminder to keep pushing forward and live a life that would make your lost loved one proud. 1. Listen. Really listen when they share their feelings. Save the advice for later, if ever. 2. Bring cooked food that can be frozen. Offer your time to help. Be there. 3. 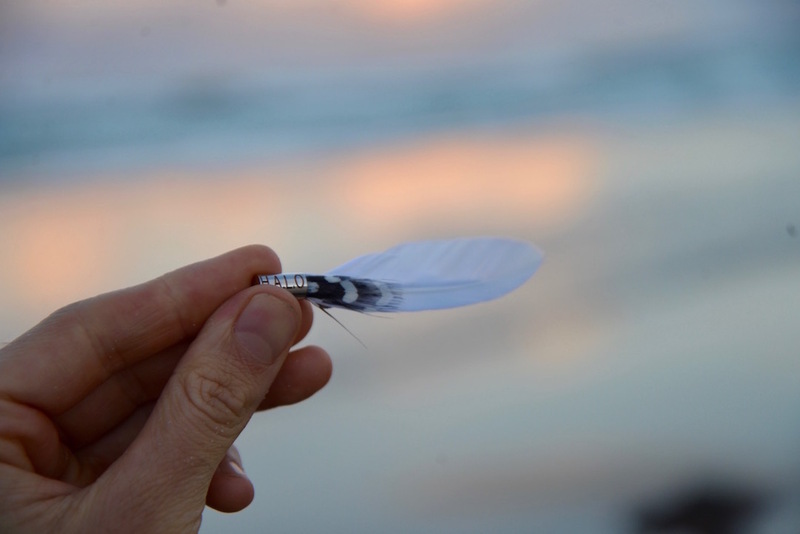 Either buy them a HALO feather or organise HALO feathers to be sold at the funeral or wake so friends and family can also show their love and support by wearing one. 1. Buy one online and give it to a family member or friend. a) Show their support to the family of the lost loved one. b) Silently demonstrate their relationship to the lost loved one. c) Financially support the family in their chosen charity.